The Brownstone catered another wonderful IHA Beefsteak on January 26, 2019, a night to celebrate athletics at IHA! 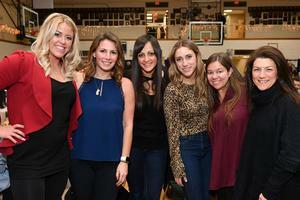 Thank you to the numerous parent and faculty volunteers and congratulations to all of the raffle winners! 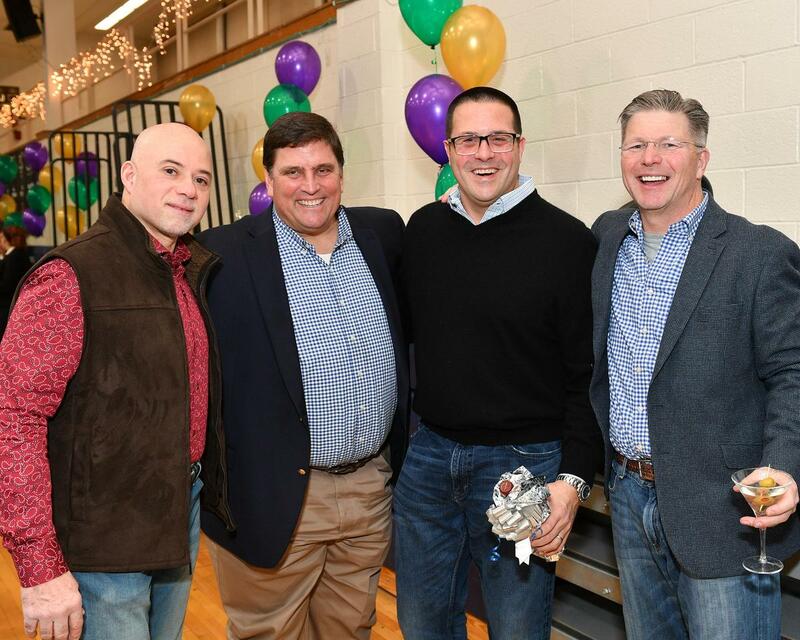 Click to view the full 2019 Beefsteak photo album.